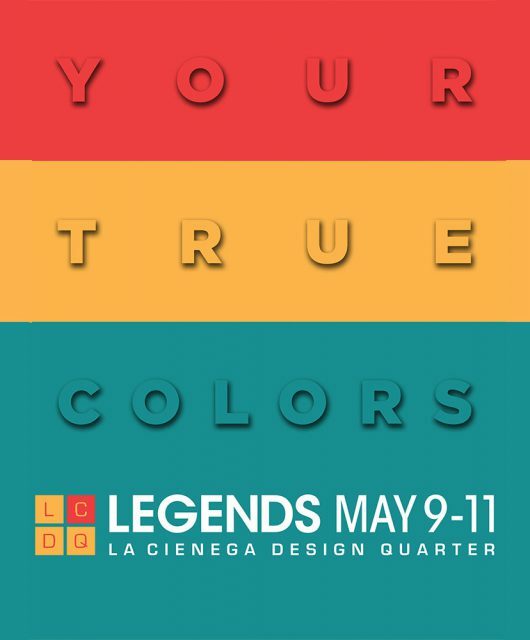 The La Cienega Design Quarter is proud to announce the nine Legends Ambassadors for 2016. This is the 4th group of digital tastemakers to serve as LCDQ Legends Ambassadors since the program was created in 2014. 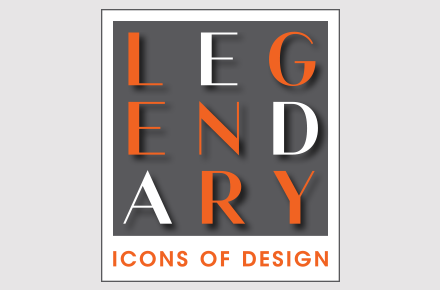 The Legends Ambassadors are leading influencers in the digital world of design, active on blogs and social media, and regularly travel the country for all top design events. Will works as a creative consultant, interior design author and blogger. In 2009 he founded his blog, brightbazaarblog.com, which has become one of the world’s best known blogs for both color ideas, and #MakeYouSmileStyle inspiration across the home, travel and style categories. His accessible approach to color and design has drawn a growing 133,000 Instagram followers and over 2.4 million Pinterest followers, making him a leading digital influencer. Following a North American book tour, Will’s first design book became a best-seller on Amazon and received rave reviews. The book has been published in seven different language editions and Will has now completed his second book, Bright.Bazaar’s Dream Decor releasing worldwide in May 2016. Bright.Bazaar has received critical acclaim from publications such as Elle Decor, Refinery 29, The Sunday Times, BuzzFeed and others. Will has worked with global brands such as Warner Brothers, Starbucks, Google, Amazon and many more. Author of the New York Times best-selling book The New Bohemians, L.A. based designer, artist and blogger Justina Blakeney credits her boho aesthetic to her California upbringing, multiethnic family and extensive travel. With a passion for color, pattern and plants, Justina and her blog, TheJungalow.com, have quickly become the go-to sources for bohemian design inspiration. For Justina, decorating is about feeling free, having fun and getting a little bit wild. Justina currently lives in Los Angeles in her ‘Jungalow’ with her husband and young daughter, Ida. This year marks the launch of Justina Blakeney Home, a bohemian lifestyle brand with home furnishings and lifestyle products in Justina’s signature Jungalow style. Orlando Soria is an interior designer, writer, and visual artist who lives in Los Angeles, California, where serves as the creative director for interior design startup Homepolish. He got his start in design on HGTV as Emily Henderson‘s on-camera assistant on the home makeover series Secrets From A Stylist. He is best known for his design content online and on social media, which seeks to share beauty while making fun of the stuffiness of the interior design world. Zio & Sons is a New York City based creative company, specializing in all things visual. Their work includes creative direction, commercial styling, and social media with a focus on interiors, lifestyle, & travel. Founder & Creative Director, Anthony D’Argenzio has been working in visual strategy since 2009. His agency produces and styles stunning photo shoots for brands that range from West Elm to Cartier. 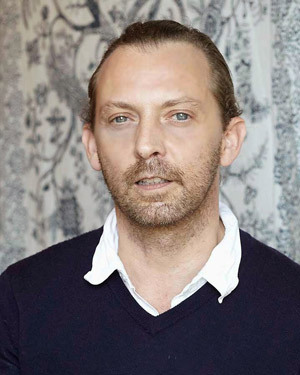 His unique mix of old and new world finds, paired with his contemporary approach, have made him a sought-after stylist and content creator for brands and publishers alike. Follow them on Instagram for a glimpse into their world! Sarah Sherman Samuel is a Los Angeles based Designer, Art Director, and Content Creator. After earning her BFA in design, her career started in advertising before she found her niche in surface & product design while working at an LA-based fashion paper product company. There she served as creative director developing products and their pattern-based artwork for their line of stylish paper goods at Target. During her 5 years there, she honed her personal aesthetic and in 2013 decided to break out on her own to share her unique design point-of-view through her blog and line of products. A color and pattern expert, Sarah is known for effortlessly combining styles to create distinctive spaces, coveted products, and drool-worthy images that have been shared and repinned by millions of Pinterest users. Additionally, Domino Magazine, Lonny, Glitter Guide, and Refinery 29 all agree that Sarah’s instagram account is a must follow. Dabito is a designer, photographer and a self-professed vintage vulture who loves to mix old and new objects to create unique, modern spaces. 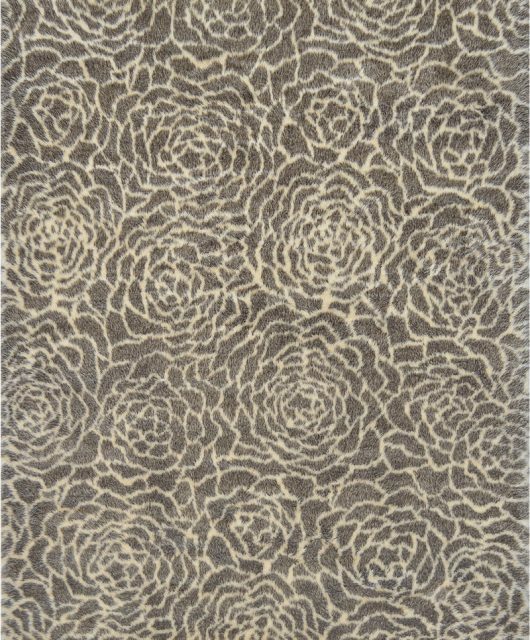 With a loyal following, Dabito has established himself as a trusted tastemaker in the interiors and lifestyle world. 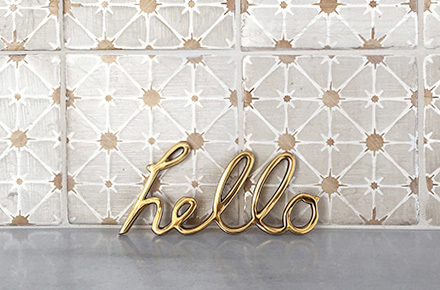 Dabitos’ blog, Old Brand New, was named one of the best decorating blogs in 2015 by Better Homes & Gardens. His recent work for “The New Bohemians” by Justina Blakeney is a NYT bestseller. Holly Hollingsworth Phillips, owner of The English Room in Charlotte, North Carolina, is an interior designer, tastemaker and popular design blogger. 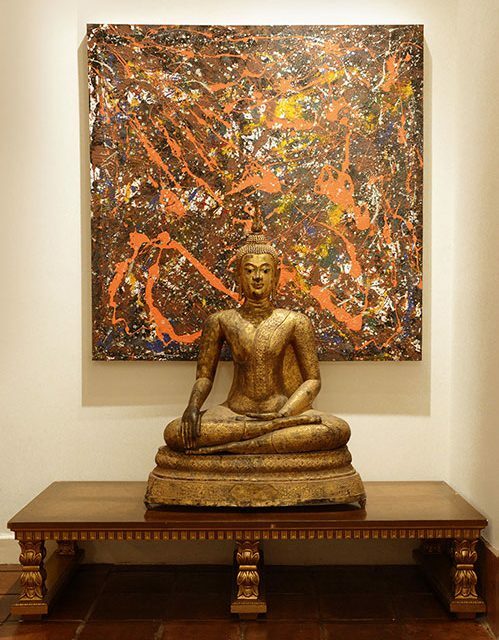 Holly is known for her elegant, eclectic and colorful interiors with a penchant for contemporary art. According to Holly, “Color makes people happy!” She loves mixing the tradition of the past with the modern style of the future. The English Room Blog penned by Holly has become a daily must for many design-hungry followers. She has been featured in Traditional Home, Southern Living, Elle Décor, House Beautiful, and Domino as well as multiple local publications. Marisa Marcantonio has spent the past 20 years dedicated to the design world, as an editor at interior design magazines including House Beautiful, a creative consultant, digital content strategist, and Editor at Large video host — while keeping design enthusiasts in the know through her widely read interior design blog, Stylebeat. 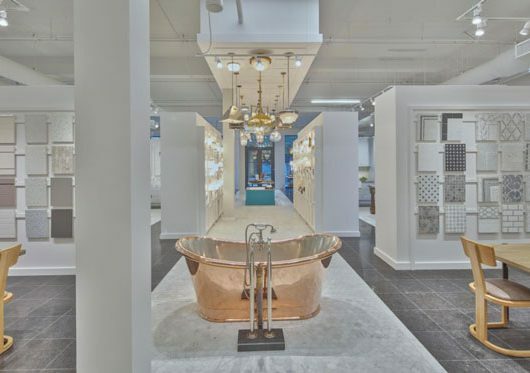 Named one of the best design blogs by Domino, Stylebeat delivers emerging and established design talent and design finds, sharing everything from top notch shopping to must-see showhouses. Always on the lookout for the next design zeitgeist, Marisa is on the scene when it comes to trade shows, design and charity events, and showhouses around the country. Her active involvement makes her a go-to source for the latest design trends and keeps her up-to-date on who’s who in the industry. LCDQ Legends Ambassador Alumni include: Stacey Bewkes of Quintessence, Paloma Contreras of La Dolce Vita, Cathy Austin, Julie Carlson of Remodelista, Ronda Carmen, Jason Oliver Nixon of Madcap Cottage, Lisa Mende, Nicole Cohen of Sketch 42, Jill Seidner of Material Girls, Jeanne Chung of Cozy Stylish Chic, Jennifer Boles of The Peak of Chic, Diane Dorrans Saeks, Megan Arquette, Alissa Swedlow of The Goods Design, and Kelly Lee aka Kelly Golightly.